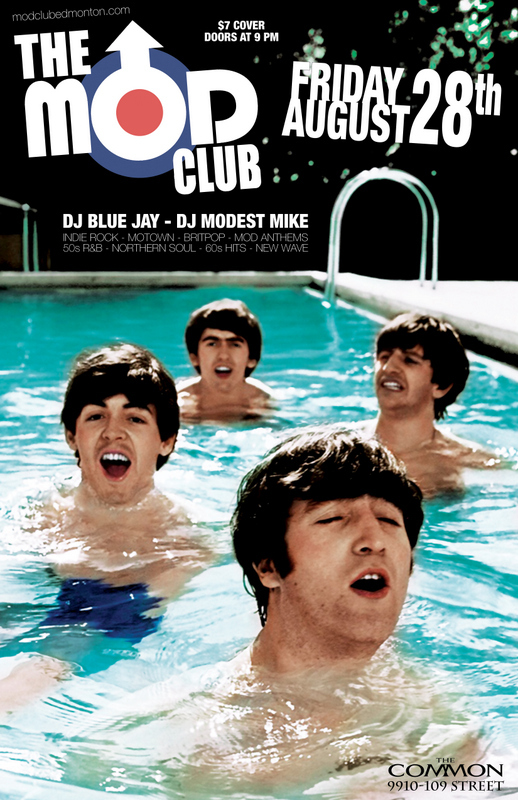 Mod Club is excited to announce a special one-off dance party SATURDAY April 2nd at Edmonton’s coolest new club 9910! 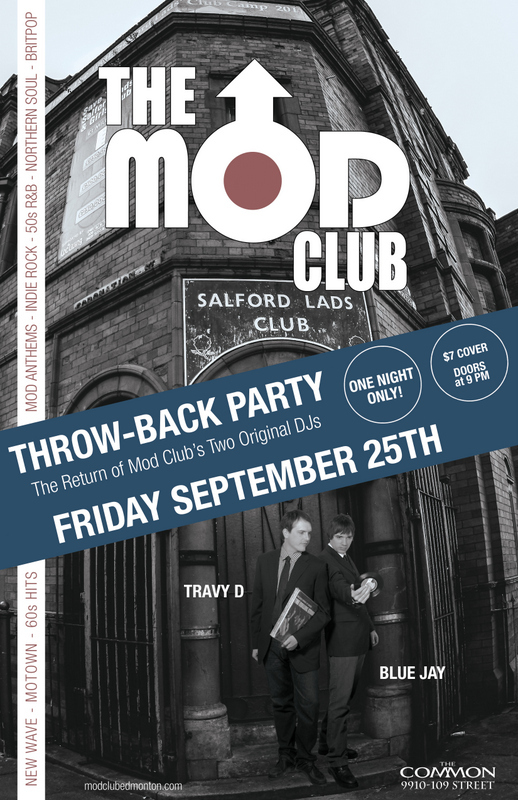 Original Mod Club DJ’s Travy D and Blue Jay will be spinning all your favourite MOD CLUB anthems of the last 11 years! 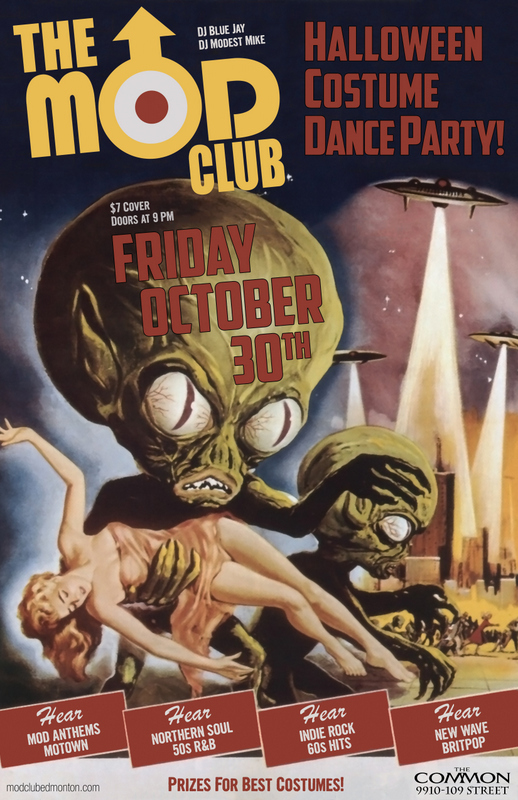 9910 is located in downtown Edmonton just below The Common and is hailed as Edmonton’s best sounding club! 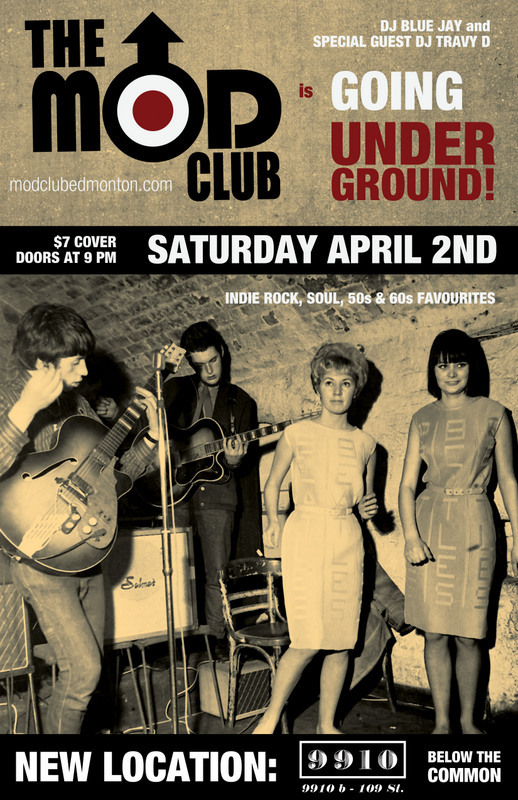 So Join us SATURDAY April 2nd as Mod Club Edmonton goes Underground! 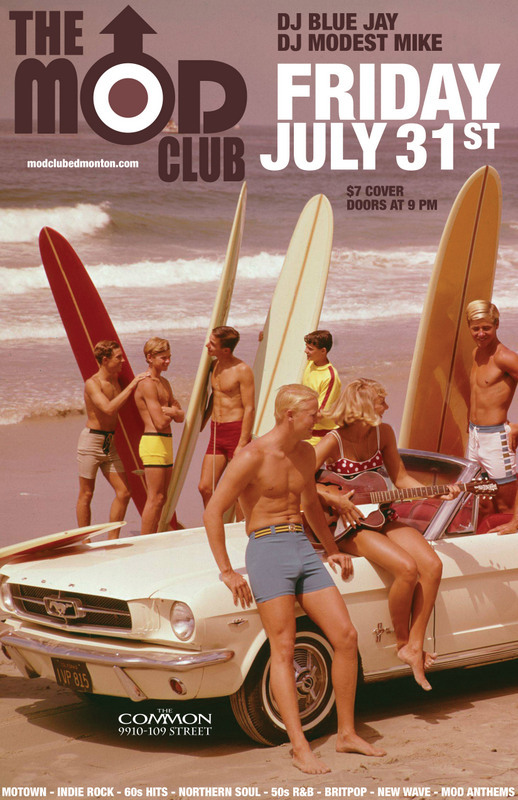 Please help us spread the word and share with friends as Facebook no longer allows us to invite Mod Club group members!